Every meal is an experience to me, a food story to share. At the end of a good meal, like at the end of a good book, those key elements, your favorite parts, will stay with you. 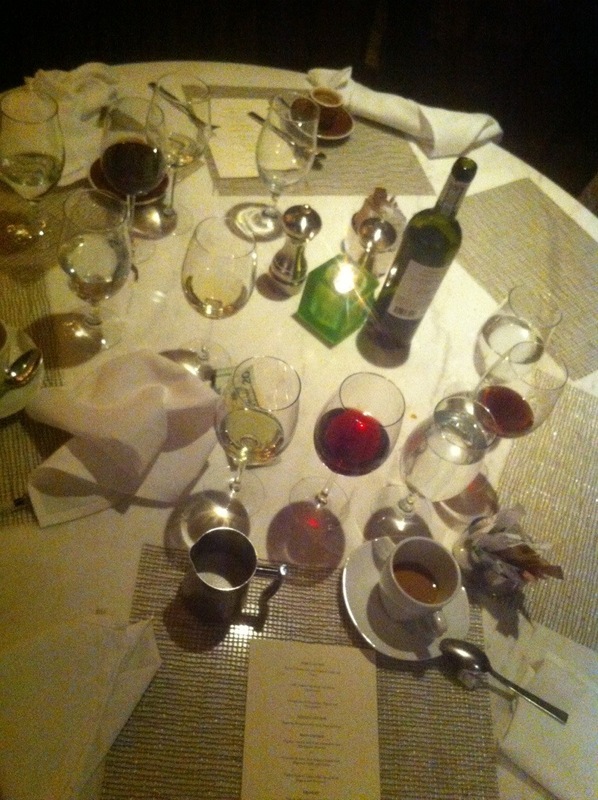 Sometimes I like to take a photo of the table after a group meal. For me, the final photo is like the finishing touch to the story and it holds the memory of the wonderful meal and time shared with friends. The final photo of the table reminds me of the feelings of happiness and satisfaction you feel at the end of very good meal, those same feelings that motivate us to spread the word and keep us coming back to our favorite food spots. This photo is from one of the best meals I’ve EVER had, and this single image reminds me of a very unique and memorable food experience.